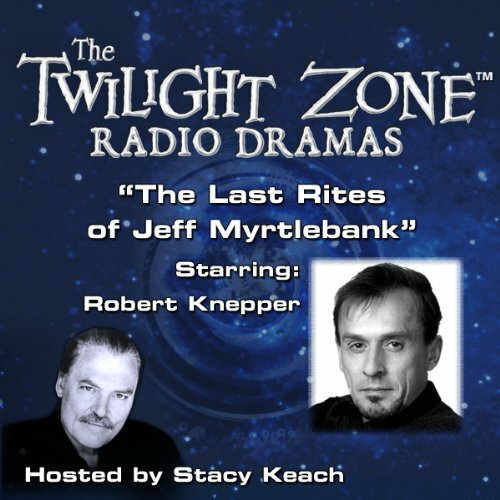 Ever since he came back to life at his own funeral, Jeff Myrtlebank just hasn't been the same. The townspeople want to run him out of town, because they think he might be possessed by demons, but Jeff says they have no reason to fear him. Mass hysteria - Twilight Zone style. A better than average episode. Sufficiently creepy to invoke that special "Twilight Zone feeling". Recommended.